Apple has canceled its AirPower wireless charger, citing difficulty in achieving the company’s “high standards” for the product, via TechCrunch. “After much effort, we’ve concluded AirPower will not achieve our high standards and we have canceled the project. We apologize to those customers who were looking forward to this launch. We continue to believe that the future is wireless and are committed to pushing the wireless experience forward,” said Apple SVP of hardware engineering Dan Riccio in a statement. The AirPower charging mat was first announced during the company’s iPhone X event back in September 2017 when Apple unveiled wireless charging as one of the new features for the iPhone X. At the time, Apple said it would ship sometime in 2018, but then the company went silent for 18 months without shipping the device. 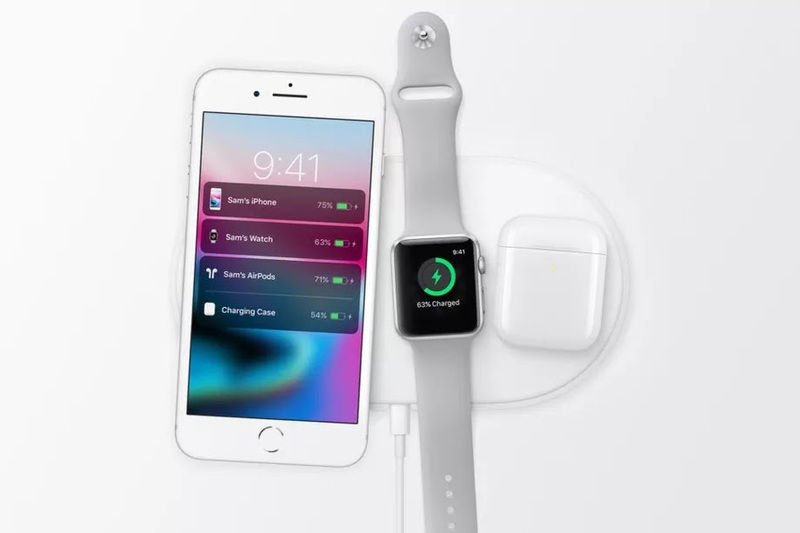 Apple had promised some interesting features for the AirPower charger, including the ability to charge up to three devices at once (specifically, an Apple Watch, AirPod headphones, and an iPhone), unique technology with multiple coils that would let the charger work without having to find an exact sweet spot on the pad, and a software overlay for the iPhone to display the current charge for all three devices at once. Since then, there have been numerous reports about engineering challenges and overheating issues (specifically related to the multi-coil design) during the product’s development. But there were also some signs of hope: Apple had mentioned the unreleased AirPower in some packaging materials, and it’s shown on the box of the new AirPods wireless charging case. Earlier this month, The Wall Street Journal reported that Apple had given the thumbs up for AirPower to enter mass production. But now, more than 550 days after being announced, it seems that the product will never ship.